Hello lovelies, if you’re looking for a product with beautiful packaging to swoon over then you’ve come to the right place! 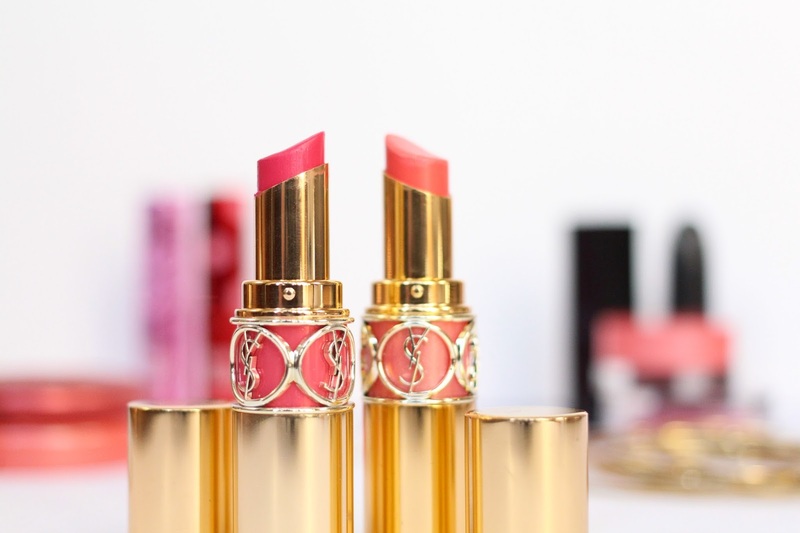 I think now is a good time to write about these, as even though the shades I own are perhaps more summer appropriate, these lipsticks would certainly make for a very luxurious Christmas gift. 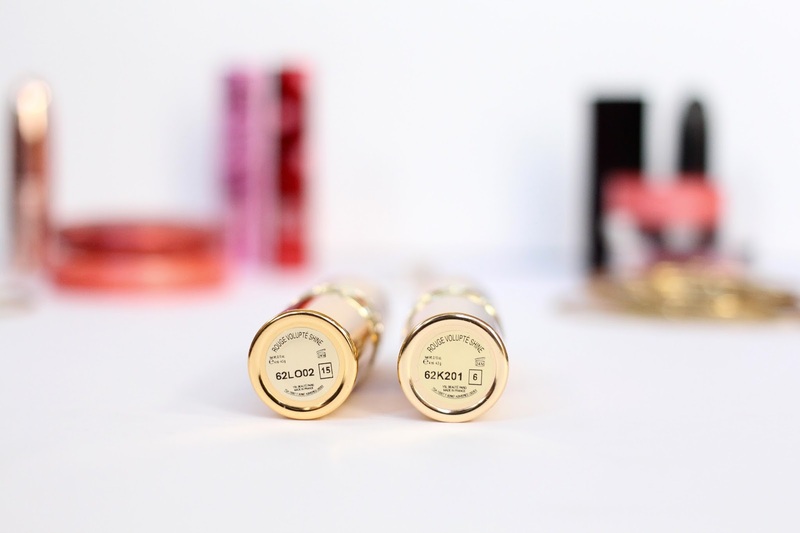 I have so much love for these lipsticks, they just tick all the right boxes for me. For starters, they look absolutely stunning on my dressing table as the packaging is just perfection. The gold combination along with the lipstick colour being visible on the outer of the bullet makes for something that looks very beautiful. 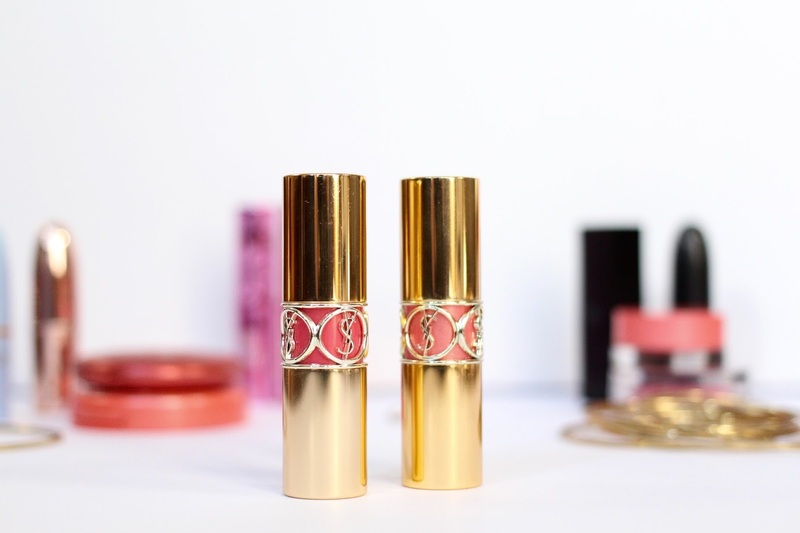 YSL has always been a brand I look too when I want to treat myself as most of their products really are just wonderful and these lipsticks are no exception. They have a kind of sheer formula but not super sheer that they don’t pack any colour. Once applied they have a beautiful shine to them without being overly slippy on the lips and pack the perfect amount of pigment. They’re great to wear for everyday as they are not drying or uncomfortable once on. 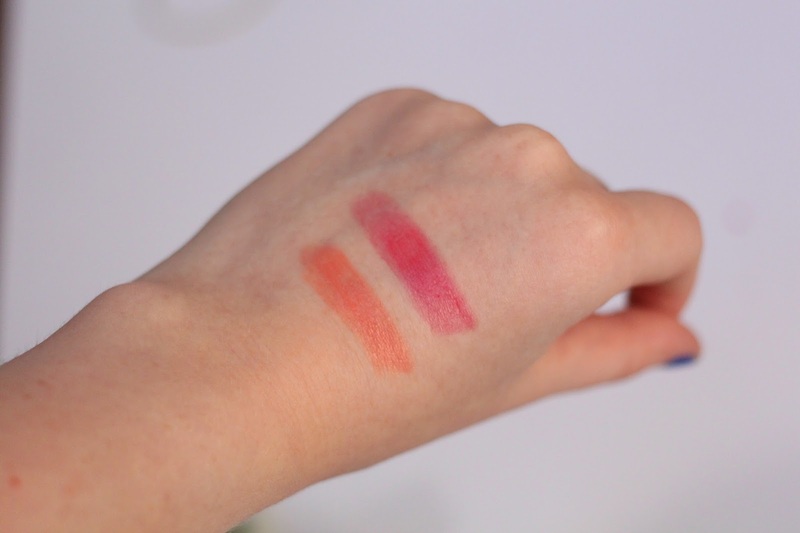 Admittedly as they are not a totally matte, they do require a little more touching up throughout the day but I guess thats the sacrifice you make with any glossier lipstick. I love no.6 for day to day as its a super pretty peachy-coral colour that is so easy to wear. No.15 is a beautiful bright fuchsia that I love when I’m going for a bold look, I’ve also had my eye on no.19 for quite some time too! 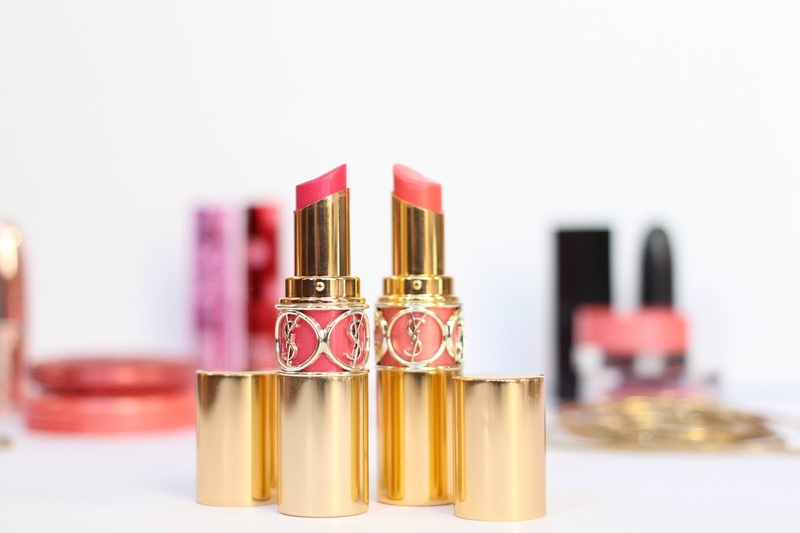 Have you tried any YSL products?